Just this week, readers learned that the St. George Utah Temple, the oldest functioning temple in The Church of Jesus Christ of Latter-day Saints, is scheduled to close later this year for a long-term, extensive refurbishment. 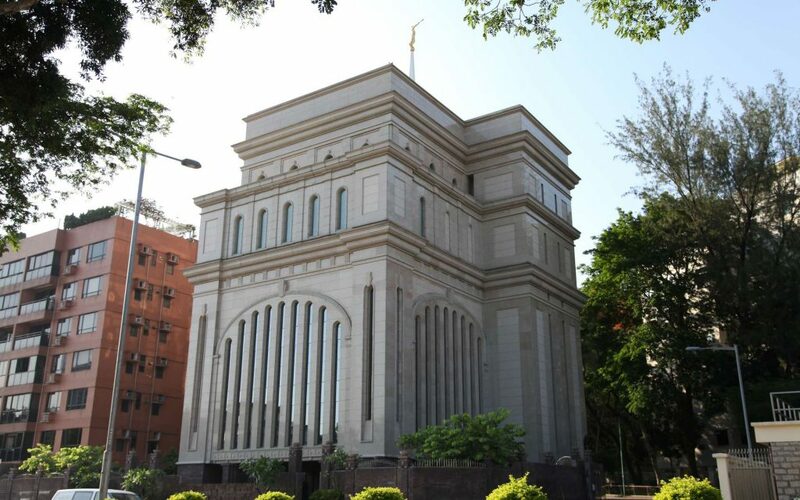 Merely a few days later, the Church has now announced the closure of the Hong Kong China Temple, effective July 8, 2019. The Hong Kong Temple was dedicated in 1996, a year before Hong Kong returned to Chinese control after 100 years as a British possession. 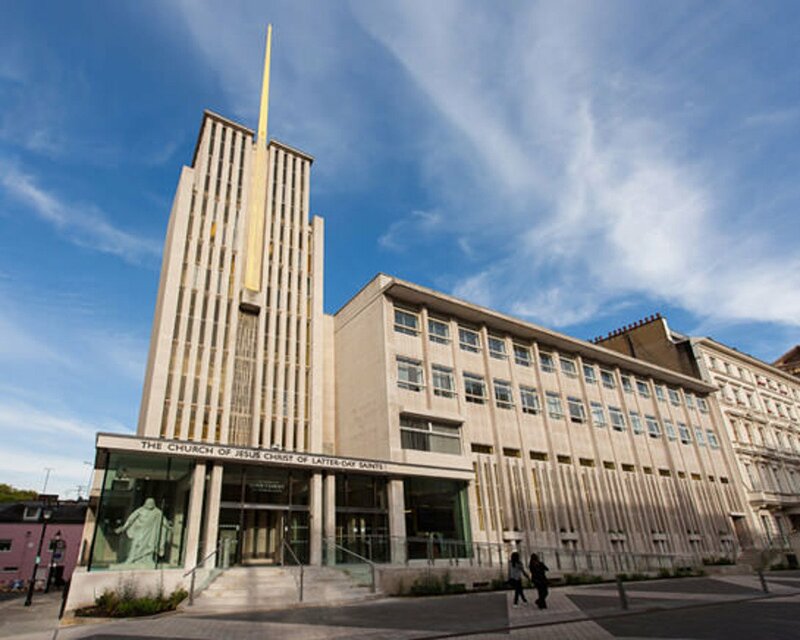 It was one of the first examples of a temple built in an urban, mixed-use building that included the mission office, a stake center, and housing for the mission president. Curiously, unlike with other temple closures of late, the Church has not announced an estimated rededication date. Most temples have gone offline for just over two years, and the nature of the closure is usually explained as “structure, mechanical, plumbing” work, etc. However, no such disclosure has accompanied the announcement of the temple’s closure. 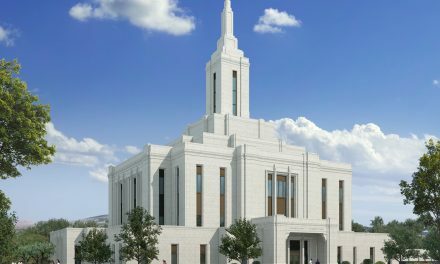 Some surmise that the temple building will be significantly altered inside, primarily because a new church building was constructed across the street from the temple building in 2010 and the mission office was also moved out a few years ago. The only things left are apartments for the temple president, mission president, and some temple workers, with some parts of the building unused. Might the Hong Kong Temple be expanded on the inside to accommodate more work, even as the Church has announced or built a number of new temples in Asia in recent years? Or perhaps more drastically, might the building be radically altered, even from the outside? 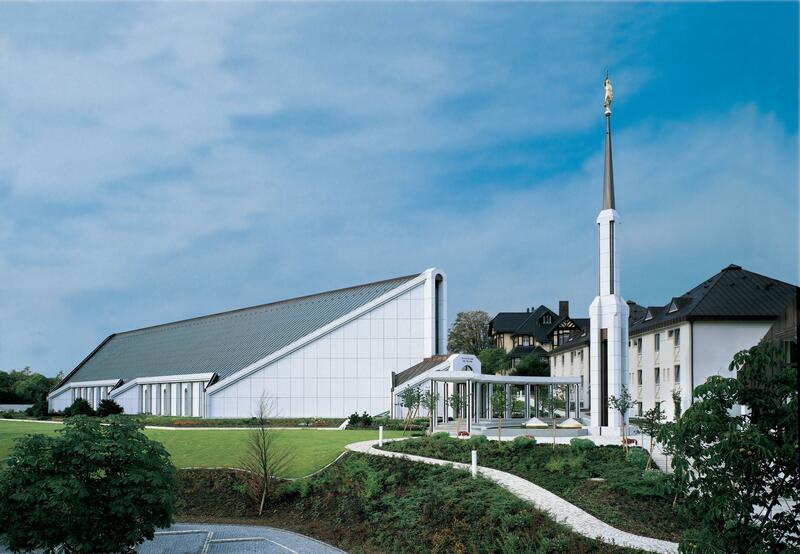 Are we looking at an Ogden Utah Temple situation? Currently Hong Kong is a part of China, but enjoys a special status as as SAR, or “Special Administrative Region,” resulting in the famed “One country, two systems” model, an arrangement that is slated to expire in 2047, 50 years after Great Britain ceded the territory back to China. Unlike other parts of China, Hong Kong enjoys freedoms familiar to those in the West, such as freedom of speech and religion. 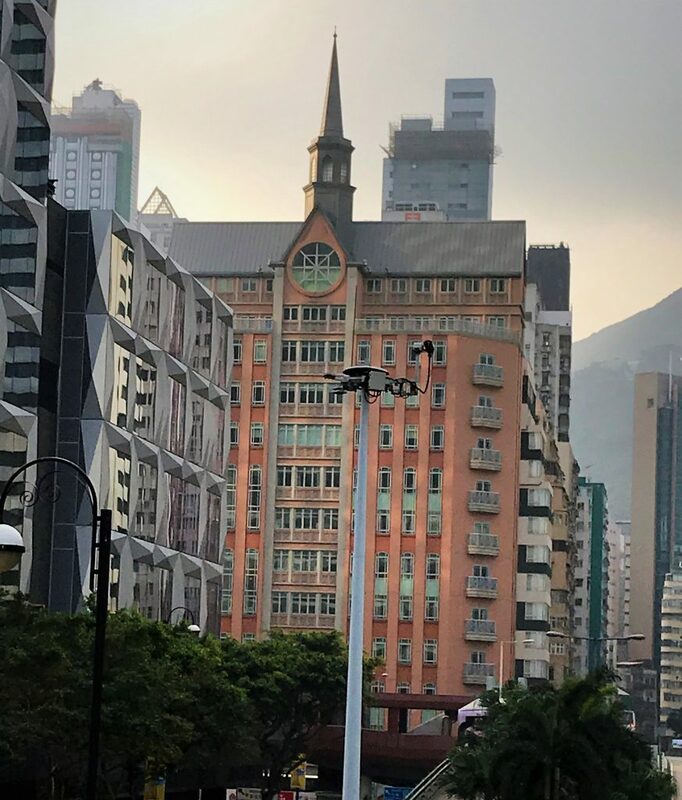 Hong Kong is dotted with religious buildings of many faiths, as well as universities and hospitals sponsored by various faiths. Within mainland China, the government allows freedom of religious belief, but not freedom of religious practice. Even members of the five “approved” official faiths (Catholicism, Protestantism, Buddhism, Islam, and Taosim) must take care in how they practice their faith. 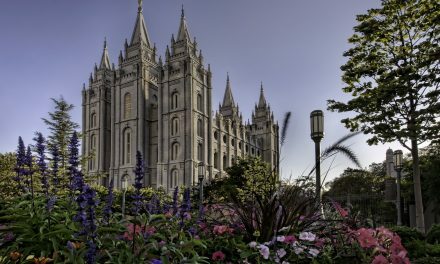 Expatriate members of The Church of Jesus Christ of Latter-day Saints are not allowed to discuss religion with Chinese citizens. 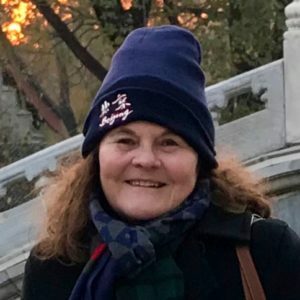 They worship separately from the Chinese; in most cases expatriate members do not even know the location where Chinese members meet or who any of them are. The number of Chinese members of the church within China is a closely guarded figure. Anecdotal evidence suggests that most Chinese members became acquainted with the gospel and were baptized while studying or working in another country. It is challenging for Chinese citizens who are members of the Church to attend the temple in another country, but because Hong Kong is considered part of China, Chinese citizens can cross the border and attend the temple there. High-speed trains from neighboring Shenzhen carry Chinese citizens back and forth from Hong Kong. The airport brings citizens from farther away. 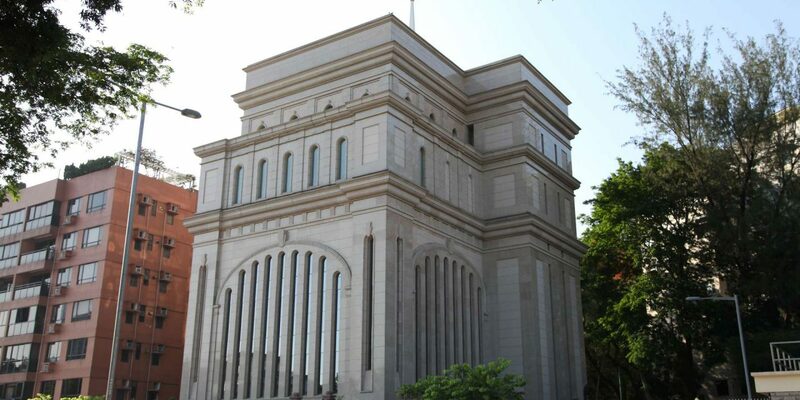 The temporary closure of the Hong Kong temple likely means that most Chinese members will be unable to attend the Temple during the closure period. And traveling to Taiwan to attend the temple in Taipei, although possible, involves a number of bureaucratic hurdles. 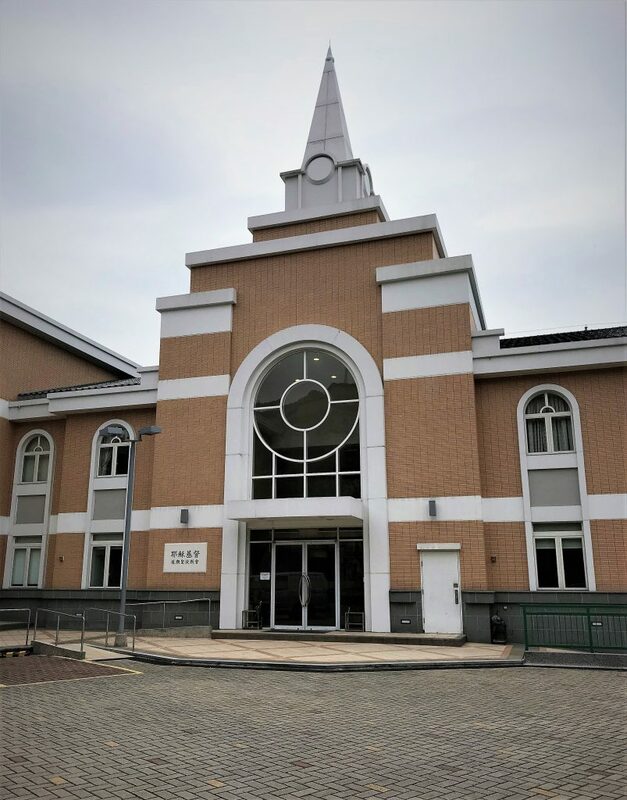 As stated previously, because many members travel some distance, the Hong Kong temple has apartments available for temple patrons, in a building across the street that also houses a distribution center, a chapel, and the headquarters of the Hong Kong mission. Children are able to stay in common areas and play while their parents visit the temple. Interestingly (and similarly to other temples), there is no “family” housing arrangement in this apartments; the rooms are gender segregated and essentially dorms. Of the temples involved in these major renovations, the Hong Kong Temple is one of the newest, outside of the smaller temples from 1999-2000 that have suffered weather damage. Yes, it is over 20 years old, but the other buildings in question were constructed in the 1960s, 70s, or 80s. This might lend credence to the theory that the renovation is more along the lines of the interior restructuring mentioned above. Are you in Hong Kong? Have you visited this great building? Share your thoughts below. Barbara Openshaw is a genius.